Last Sunday I went to The Ralph (Ralph Wilson Stadium) to witness for myself the reincarnation of a winning team. The Bills were playing the Super Bowl champion New England Patriots, who were led by all-time great quarterback Tom Brady. This was Brady’s first away game after his 4 game “deflategate” suspension was lifted and the first real test for new Bills coach Rex Ryan. The game was touted as a test the newly retooled Bills would surely pass. During the off season they spent a fortune on new players and a new coaching staff. 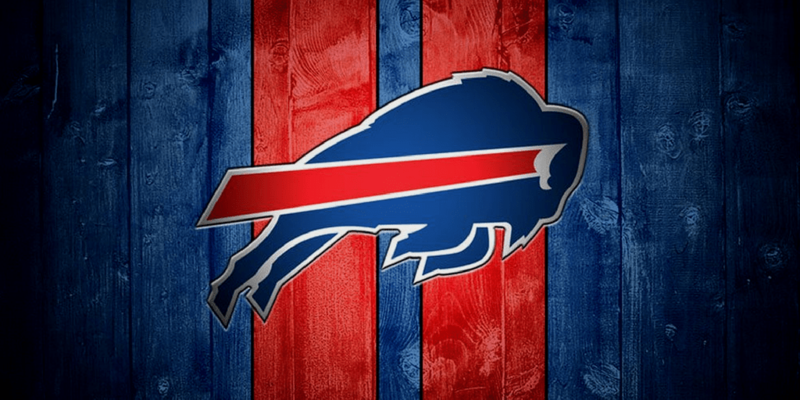 Unfortunately, they flunked the test with flying colors – something that has become all too familiar to Bills fans. The point that I’d like to make is that all of us will face a series of financial tests in our lives. Will you pass your test, or are you just assuming, as the Bills did this past week, that you will pull a rabbit out of a hat when necessary? Our tests can range from sufficient savings for retirement to debt management for college costs. The tests will come. The question is whether you are deluding yourself as to the probable outcome. We all like to believe that we are in control. Until we have a serious medical condition or some other disruption in our lives do we realize just how vulnerable all of us are to the vicissitudes of life? How many of us defer serious saving for retirement under the assumption that we will be healthy enough to work through retirement? The statistics are against us in this regard. Many older people will only leave their home of 30 or more years for an assisted living arrangement in the throes of a medical crisis. They unnecessarily struggle, often for years, when help is available. We like to assume that we can create the test and make it as easy as possible for us to pass. Life, unfortunately, is not like that. It tests us on its own schedule, whether or not it suits us. Just remember that the test is coming and usually will not be at your convenience. Will you be ready when your test comes?